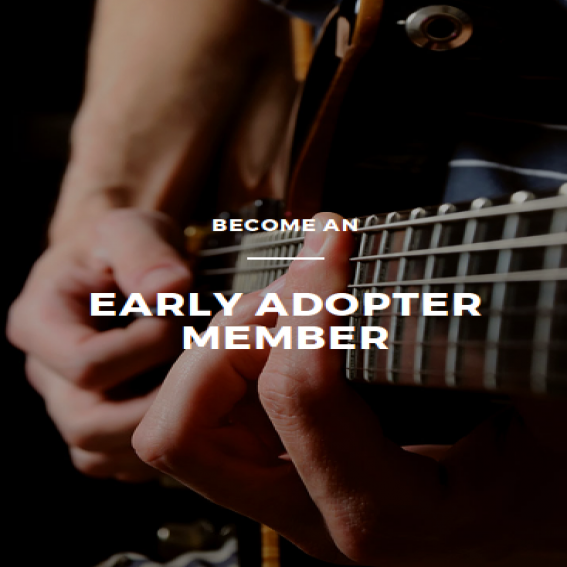 Please Note: Once you as an Early Adopter Member renew your membership with this discounted price then you will become a regular Annual Member to the site. As always, this means that every song and related product on the site is yours to download and use in worship for one year. We will remind you 1 month prior to the expiration of your membership that it is time to decide whether or not you would like to renew again.